This is my second lesson in my Mom's MTC, if you want all the nuts and bolts about how we use this curriculum in our home please read this post. Are there times when you want something different than what your parents want? Why is it hard to obey sometimes? Should you obey even when it is hard? What blessings came because Christ obeyed? What blessings have you gotten because you obeyed? Key Concept: Show the kids a picture of Jesus in the Garden of Gethsemane. Talk about how Heavenly Father asked him to do the atonement. Jesus said yes, but it there was a point when it got really hard and Jesus didn't want to do it anymore. He kept going because he loved Heavenly Father and us. 1. What did God ask Abraham to do? 2. Why did he go? 3. Because Abraham obeyed, what did God promise to do for him? 4. Do Mommy and Daddy ask you to do things that are hard for you to do? 5. What do you think your parents will do for you when you obey? Key concept: Abraham was asked to do something and he didn't know why. Yet he loved God and wanted to do what he asked. God knew that obeying would be hard for Abraham but he needed to know that he would obey. Sometimes we are asked to do hard things that we don't understand, but when we obey God we always know that he will bless us and make us happy. You might also want to stress the point that killing children is not something that God usually commands. Write John 14:15 “If you love Me, keep my commandments" on your poster. Paint your child's feet with washable paint, and have them make footprints across the paper. Explain to your child that the footprints represent someone doing exactly as they are asked. Remind them that the Bible says that if they love God, they will obey His commandments. Explain that when they obey God or their parents, they are showing that they love them. Remind your child of one or two recent incidents where they obeyed you. 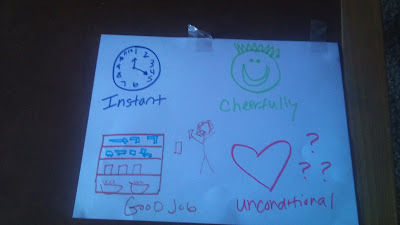 Add one or two heart stickers (or draw heart shapes on the paper) to “reward” these examples of obedience. Thank your children for obeying and showing you that they love you and God. Let your children know that when they obey, they can add more hearts to the poster. Hang the poster in a prominent location as a reminder to be obedient. Each time you add a heart to your poster, review the memory verse and remind your children that they show they love God when they obey Him and their parents. Set up a traditional treasure hunt where you hide clues and each clue leads the children to the next clue until the final clue leads to the treasure. In this case the treasure could be a treat or a picture of God, heaven, or your family. At first have the children try to find the treasure without giving them any clues (make sure it is hidden well!) When they are unable to find it give them the first clue and help them complete the treasure hunt. At the end of the treasure talk to the children about how we need directions from our Heavenly Father or else we would wander around aimlessly. When we obey our Heavenly Father has promised us the greatest treasure of all-- to live with him forever. How do you think Jesus feels about the sheep? What does He do for the sheep? What do the sheep do when he calls their name? What if the sheep didn’t obey? Jesus takes care of the sheep, do you think He will take care of you? Key Concept: The sheep hear and follow the shepherds voice. We are like the sheep and Jesus is the shepherd if we come when he calls he will keep us safe and lead us where we need to go. Just like a real shepherd Jesus protects the sheep with his life because he loves us. If we get lost He will always try to find us, we just need to listen to his voice. Before the kids come into the room set up an obstacle course (with pillows, toys, blocks, furniture, etc) but leave one very clear and easy path to navigate though the mess. Blindfold the kids and tell them that there is a surprise waiting for them at the other end of the room, where you are sitting. Tell them that if they can make it to you they can have it. Let them start to make their way towards you but don't say or anything or try to help them in any way (unless of course they are going to hurt themselves). After they have wandered and run into things for a little bit guide them back to the start and tell them that this time you are going to give them instructions, but they have to listen carefully. Again sit at the other side of the room but this time give them specific instructions about how to walk safely through the obstacle course (just a warning this takes practice, if you can practice giving instructions to your spouse or another adult before you try kids... it is harder than it seems). Once they reach the prize talk to the kids about what was different about the first time (when they didn't get instructions) and the second time (when they had instructions). Remind them that Christ is like a good shepherd who is always giving us directions and if we follow them we are happier and safer. Give one child a staff (or a broom stick) and have them stand in front and pretend to be the "Good Shepherd." Have another child stand next to them (without a staff) and have them pretend to be the "False Shepherd". Have the Good Shepherd and the False Shepherd take turns calling out instructions like, "touch your nose', or "sit on the ground. "Children who follow the Good Shepherd can stay in the game while those who follow the False Shepherd are out of the game. The last person still in the game wins. You can make it harder by having the children close their eyes. Also, if you don't have very many people you can also just have one person be the Good Shepherd and the False Shepherd by having them face forward when they are the Good Shepherd and turn their back when they are the False Shepherd. Tell the children that you are going to "make" silence, and that making silence is hard to do. It requires that you keep your mouth, your feet, and your body quiet. If one person is noisy then you can't make silence. Ask them if they want to try. If they say yes then tell them as soon as you hold up a sign that says "silence" on it they should start to make silence. Tell them that they need to hold still until they hear their name called and then they can move. Hold up the silence sign and sit with the kids in silence for as long as you think they can do it. You want it to be long enough that it takes some effort of their part to be quiet. The more you do this activity the longer the children will be able to sit in silence. We did this activity every day for a month and by the end my kids were up to about 5 minutes of silence. At the end of the silence the teacher stands up very slowly and walks tip toe to the end of the room, while the kids stay where they are. Once at the other end of the room whisper each child's name, one at a time, and have them walk as silently as they can to you. When all the children have come talk to them (still in a whisper) about how Jesus speaks to us with a still small voice and that when we are still and silent we are able to hear his voice. We play this game every day we "do" school at the end of our day. It is a good way to wind things down and the kids haven't gotten tired of it yet! 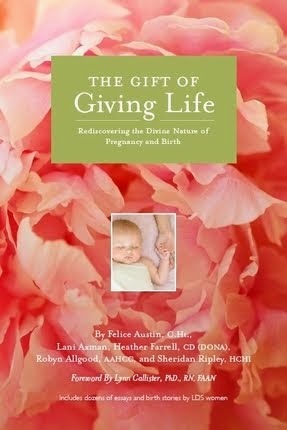 What did the angels tell Lot and his family to do? What did Lot's wife do? What happened to her because she disobeyed? If your Mom and Dad tell you not to peek at something, is it hard or easy to obey? 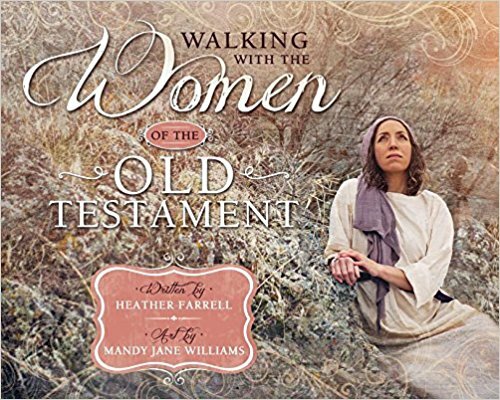 Key concept : Lot's wife disobeyed and looked behind her as they were fleeing the city. God dealt with her disobedience by turning her into a pillar of salt. We probably won't be turned into a pillar of salt but there are always consequences when we disobey. Even though it can be hard it is always best to obey. Why didn't Laman and Lemuel want to obey? Do you ever murmur when your parents ask you to do something? What did he tell his father and the Lord that he would do? How can you be like Nephi? Key concept Nephi obeyed because he loved the lord and had faith that he would provide a way for them to be successful. Laman and Lemuel murmured because they thought the task was too hard. Just like Nephi we need to have faith to go and do what the lord tells us and trust that everything will work out okay. 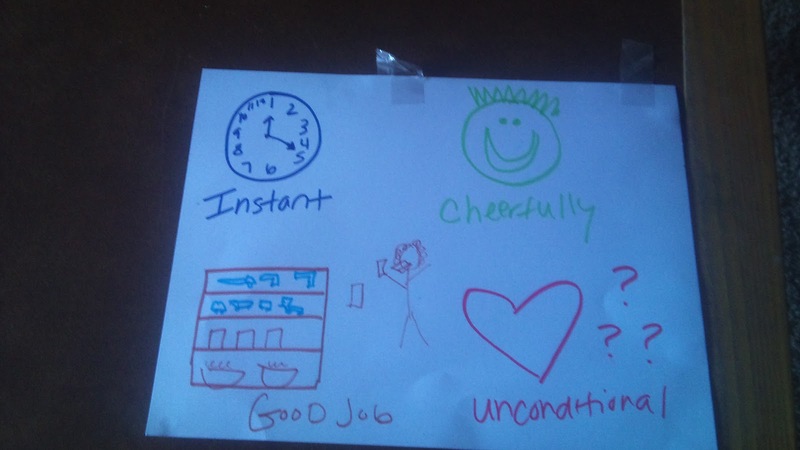 For this activity I talked to the kids about each of the four parts of obedience and then drew a picture (since they can't read) of what it meant. Then I told them a story (that I made up, but you could use one from your family history or your own life) about a little girl who didn't do any of those four things when her mother asked her to obey and had them tell me what she should have done instead. Then we role played different examples of obeying well and not obeying well. You can use whatever pictures work for your kids, somehow these ones worked for us! I posted the picture I made on the wall next to our memory scripture and every day after we said the scripture I would have the kids tell me the four parts to obedience. Some days we would do another role play, just to reinforce the idea. I also tried to compliment my children whenever I saw them obeying well, by saying "Wow, Rose thank you for obeying me cheerfully" or something of that sort. Show a video or a picture of a mother hen gathering her chicks under her wing. Talk about how when there is danger the mother hen will cluck and the baby chicks know to run under their mother's wings to get safe. Talk about what might happen if the baby chicks didn't listen to their mother. This video is long but has good images, you could watch as much or as little as your children are interested in. Read the scripture in Matt. 23:37 that says, "O Jerusalem, Jerusalem, thou that killest the prophets, and stonest them which are sent unto thee, how often would I have gathered thy children together, even as a hen gathereth her chickens under her wings, and ye would not!" Talk about how Christ wants to gather us and keep us safe just like the mother hen, but we have to listen and obey his voice. Brainstorm specific ways that the kids can listen and obey Christ. If you want to extend the lesson you can also play "umbrella tag" where someone stands in one place and holds an umbrella that serves as a "safe" spot whee they can't be tagged. Runners can only stay under the umbrella for 10 seconds and then they have to run again. Make oatmeal chocolate chip cookies with your children. Use the recipe for “Family Favourite Oatmeal Cookies” provided below, or another recipe of your own choosing. After you have compared the success of the two batches of cookies and while you are sampling the cookies, talk to your children about the importance of following instructions. Use this to lead into a discussion on the importance of following God's instructions. Close your time by praying that God would help you follow His instructions found in the Bible. * What did I do right the first time? * What went wrong with the second batch? * Where do we find God's instructions? 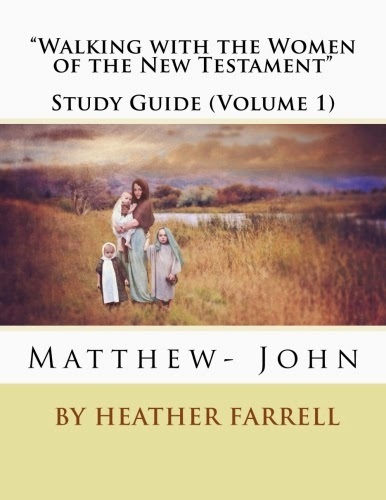 * What does the Bible say about children obeying their parents? 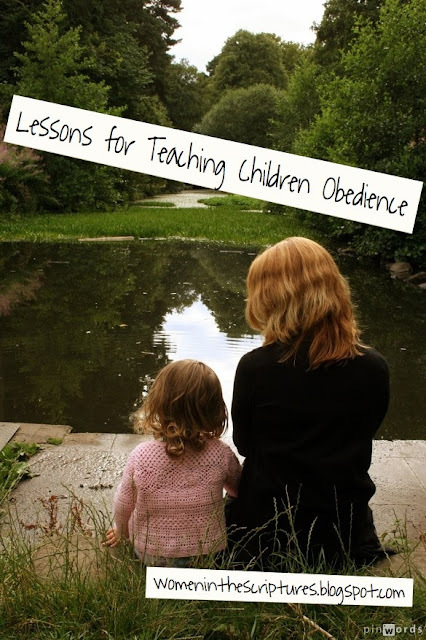 * What is the promise for children who do obey their parents? Mix the first six ingredients in a large bowl with a hand mixer. Add flour and oatmeal, then sprinkle the salt, baking powder and baking soda on top. Mix with the hand mixer again. Stir in chocolate chips. Drop in teaspoonfuls on a cookie sheet. Bake at 375 ˚F for 15-20 minutes. Why did God give the children of Israel commandments? Do any of these commandments sound familiar? What would happen if all people lived by these commandments? What commandments have your parents given you? 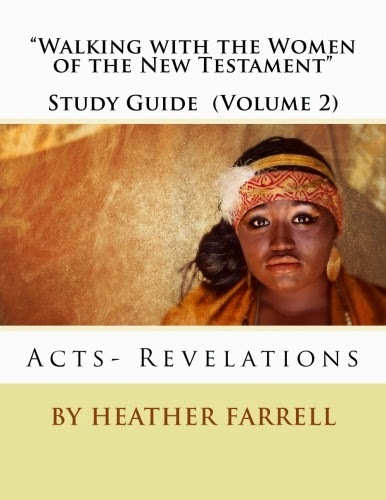 Key concept: Give the children a little bit of the background story of the children of Israel (exodus from Egypt, gold calf, etc). 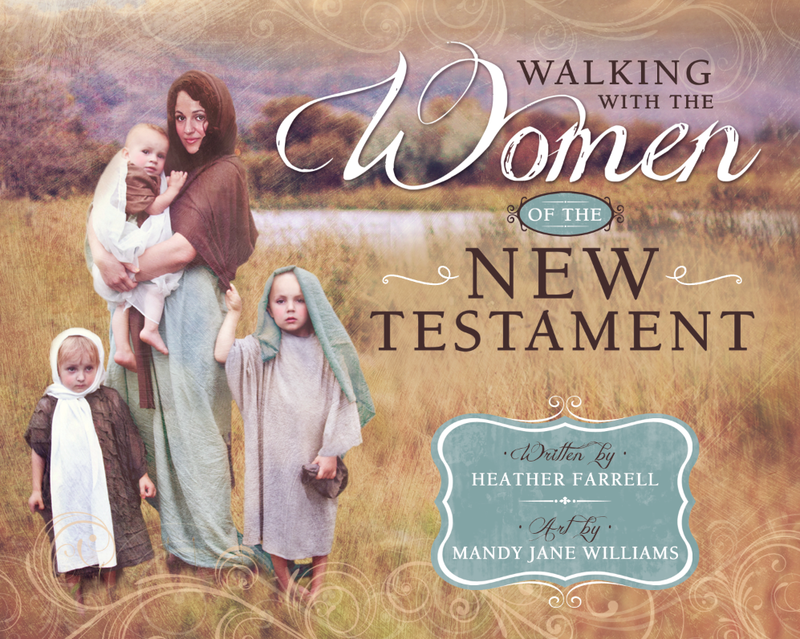 Help them understand what each of the commandments means and how it applies to their lives. Teach them that God gave the children of Israel commandments to help them make good choices and be ready to receive the promised land. If we follow the ten commandments today they will help prepare us to receive more blessing from the Lord. 1. Do you think it was easy for Noah to obey? 2. What do you think the people who were watching Noah build the ark said? 3. What would have happened if Noah hadn't obeyed God? 4. How did God reward Noah's obedience? God asked Noah to do a strange job. He asked him to build a boat when there wasn't even a lake or an ocean around. God told Noah that He was going to flood the whole earth with water. The boat that God asked him to build was to be huge! It was to be large enough to hold Noah and his family and also some of each kind of animal that lived on the earth. It may have seemed like a strange request from God, but Noah obeyed. Sometimes we (your parents) ask you to do things you don't understand, such as “Don't touch that,” or “Don't play over there,” and you wonder why you have to obey. Even though the requests seem strange, it is still very important for you to obey your parents' instructions. Disobeying can be the difference between life and death. Usually, anyone “caught out” in this way has to sit out the remaining rounds of the game until only one child – the winner – is left. However, you may decide to skip this step to ensure that all children remain in the game for each round. Show the kids pictures of traffic signs or go on a walk and find all the ones you can. 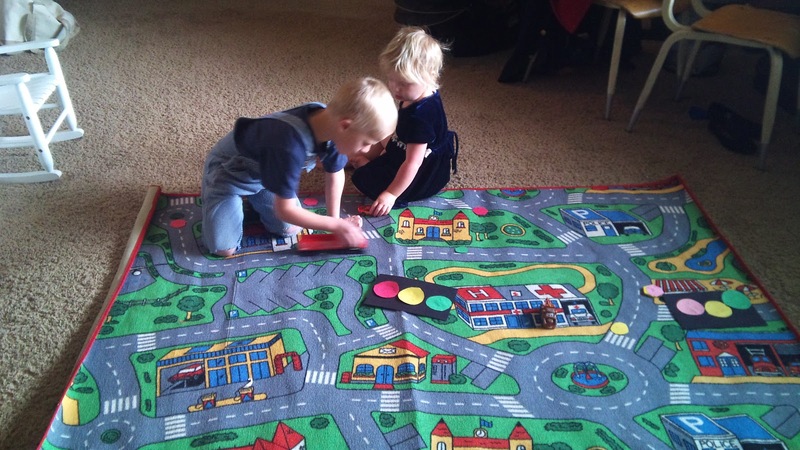 Make sure that you show them a "Stop" sign, speed limit signs, and traffic lights. Talk to them about why we have traffic signs and rules for the road. Talk about what might happen if people didn't obey the rules. Show them a picture of a traffic accident and talk about what happened. Why did these people get in an accident? Do you think they wish they had obeyed the signs? What do you think they will do different next time? Why do you think God gives us rules? After your conversation have the children make their own traffic signs, real ones (like a "stop" sign, and spiritual ones like, "Do not Kill', or "Honor they Father and thy Mother.") 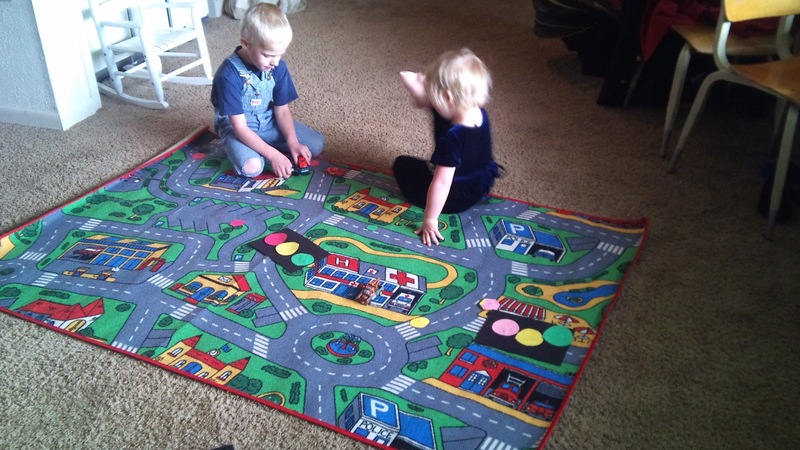 If your kids enjoy playing with cars you can also set up a road course for them and act out what happens when cars obey the traffic signs and what the consequences are when they do not. Place a marble on a large plate and the slowly rotate the plate in a circular motion. Increase the speed but still try to keep the marble on the plate. This will become increasingly hard (and might take some practice) but eventually the marble will fly off the plate. Next put the marble in a bowl with high sides and rotate it in a circular motion. Unlike the plate the bowl should allow you to get the marble moving fairly fast without it flying out. After you have demonstrated let the children have a turn with both the plate and the bowl. Afterwards ask the children why they think the marble didn't fly out of the bowl, but it did the plate. Point out that the plate did not have boundaries and that without boundaries the marble spun out of control. Talk about how God and our parent give us rules and boundaries because they love us. At first hey might seem to be barriers but that just like the walls on the bowl they actually keep us safe and allow us more freedom. 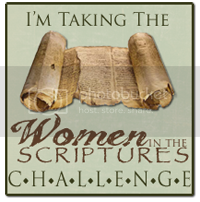 If you have any other good ideas for scripture stories, activities or books that go with obedience please leave a comment. I plan on using this same lesson plan again with my children next year and it would be great to have some new ideas! You are amazing! 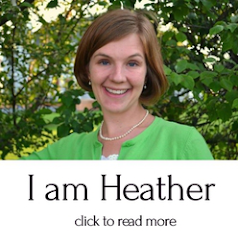 Thanks again, Heather. Thank you for posting this! I am using an alphabet curriculum based on Gospel topics right now, and I love this for after we finish the alphabet! Please keep posting your lesson plans! LDS Scriptures Premium is the highest rated paid LDS scripture app and includes the Standard Works, Study Helps, Manuals, Magazines, Lists and Pamphlets and features Highlighting, Bookmarks, Notes, Search, Audio, Trivia Game, Custom Content, Video, etc. LDS Scriptures Premium is available for Android, Kindle Fire, Nook HD & Windows! Awesome helps for primary teachers, too! I wish I'd had this two weeks ago when I taught "I Can Be Obedient". Thanks big time. Understanding what it Means to "Preside"